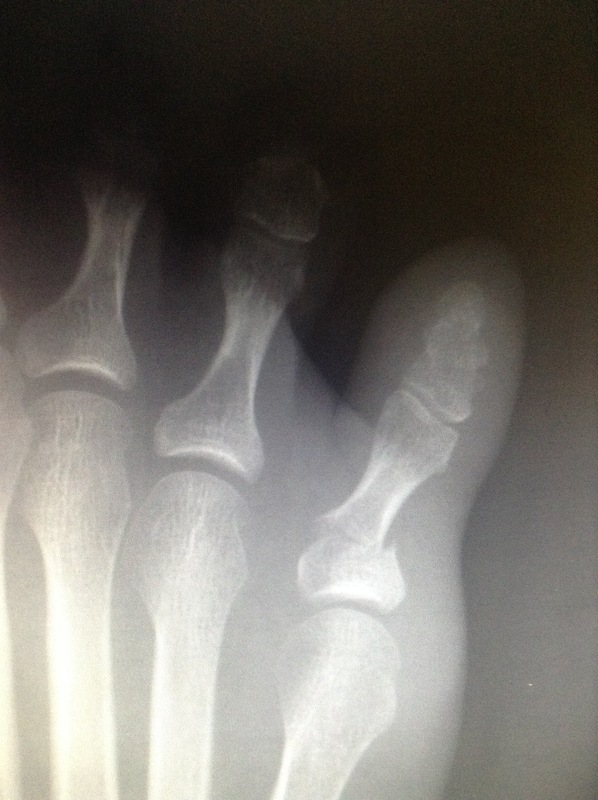 Toe met doorjamb. Doorjamb won. 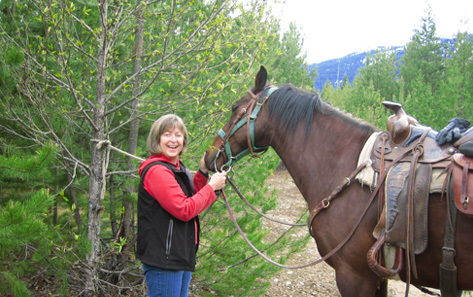 I quickly discovered my appreciation for Western medicine, the Pemberton Urgent Care facility, our local doctors, X ray technicians, nurses, and for local anaesthetic, when the little tarsal was put back in its place. And then, I renewed my appreciation for adjunct therapies, as I smeared poor little digit in comfrey and arnica, a treatment reinforced by a friendly email from one of my very favourite Wellness Almanac contributors, registered clinical herbalist Evelyn Coggins. Swelling’s gone, bruising has disappeared, the longer work of healing is underway. In one of my top five eureka moments, I was dazzled by the apparent philosophical compatibility of the slow food movement and the practice of herbal medicine. Just as ‘slow’ foods nourish and sustain us and ‘fast’ foods do not, herbal medicines act slowly to produce health effects that rapidly acting drugs cannot. Apart from getting so much out of her thoughtful and deeply-informed columns, I saw Evelyn speak at the Winds of Change’s Wellness Gathering 2 years ago, and filled up every scrap of paper that I had in my pockets with the things she was saying. 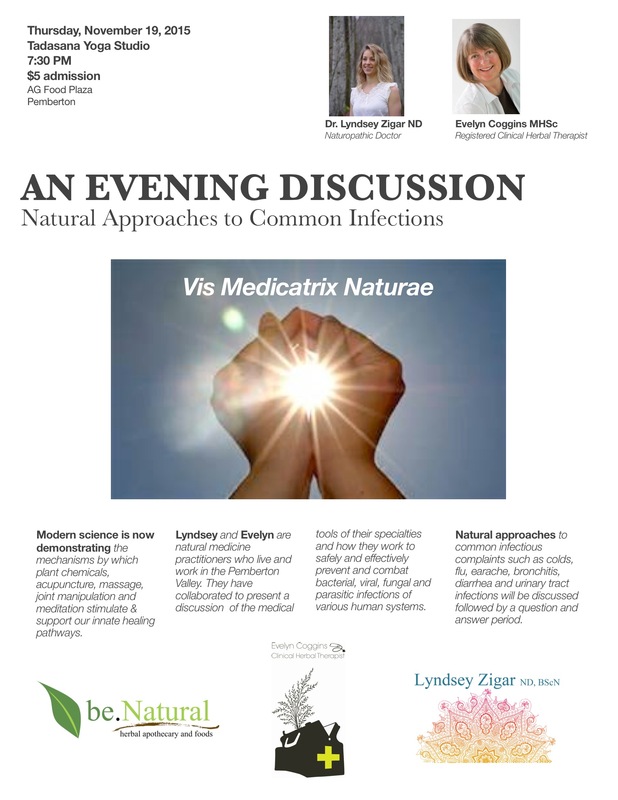 So, I think there will be much to be gleaned from Thursday night’s presentation, in which Evelyn and fellow Pembertonian, Dr Lyndsey Zigar, tackle natural approaches to common infections. There are many pathways to wellness. Might be a chance to boost your wellness arsenal. Look for me. I’ll be the one on crutches.